Virtual Private Networks are excellent all-around security and privacy suites for both companies and individual Internet users. They provide people with the ability to surf the web anonymously, with the objective of protecting their digital assets from hackers, government surveillance, ISP throttling, and sniffing noses around the online setting. One of the hundreds of viable alternatives existing in the encryption world is BlackVPN, a professional VPN service with enough versatility and offerings to provide streaming and security options. It is certainly not at the elite of the industry, but the brand comes up well-positioned in our evaluation. It is based in the Hong Kong area and has enough features to provide a good overall outlook when compared to its peers. BlackVPN can help you access European, Asian, and American content in the web, including Netflix, Hulu, and the BBC iPlayer. There are three plans or payment modes, and the longer your plan is, the higher the discount will be, as it happens with most VPN companies. 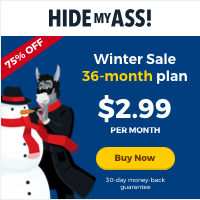 The “Privacy” mode costs around $5 if you sign up for the yearly package. The “Privacy” plan has 16 VPN server locations, but none in the UK and US. The advantage is that you get unrestricted P2P activity (which means torrenting!) The “TV” plan has four servers, three in the United States of America and one in the United Kingdom, but no P2P. The “Global” mode has 20 VPN locations, including the US and the UK. Users can also stream TV from the USA and UK, and have unrestricted P2P/Bittorrent access. The plan costs around $12 per month. As for payment methods, BlackVPN makes sure you have more than enough options: credit card, bank transfer, gift cards, and e-wallets, using PaymentWall, Paypal, Bitcoin, and up to 40 altcoin cryptocurrencies. 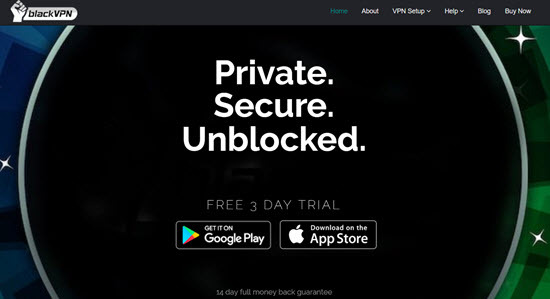 BlackVPN offers a nifty little three-day free trial, which is a perfect opportunity for the community to get to know its services. 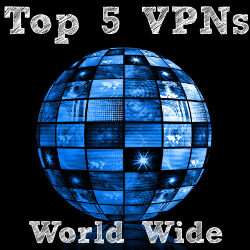 Numerous VPN brands, including some of the widely-considered as “top,” don’t have this feature. The refund policy includes a 14-day money back guarantee, of the no-questions-asked variety. No tricks, no misleading messages: if you want your money back within the first two weeks, just let the company know via the customer support department. The sign up process is fairly straightforward, and the client is easy to use. 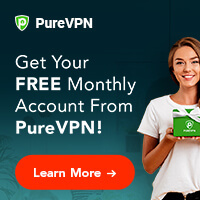 BlackVPN offers the possibility of acquiring the 1, 3 or 12 months plans without much hassle, and the overall process can e defined as painless and fast. BlackVPN includes an easy-to-use client with one-click server switching. Users can choose between several protocols, including OpenVPN, PPTP, or L2TP/IPSec. The client can help you stream content in Netflix, specifically in 2 out of 5 servers in the TV and Global plans. 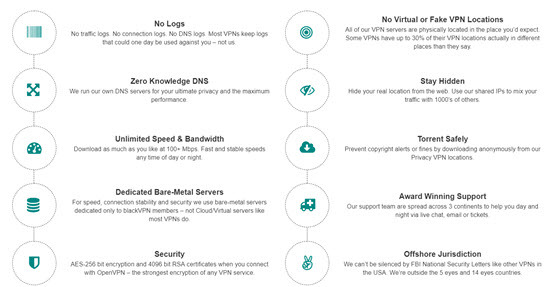 The global VPN industry has advanced leaps and bounds from the PPTP days of the late 1990’s-early 2000’s. Now, there are literally dozens of brands, each with hundreds of servers and locations, letting users connect and unlock content from a lot of countries. BlackVPN, meanwhile, has 31 servers in 18 countries, which is substantially lower than some of the best VPN brands in the field. Some of them offer more than 3,000 servers, while others let users connect to more than 100 nations. BlackVPN’s locations include the United States, Canada, Brazil, Romania, Russia, Ukraine, and Singapore, among others. On top of that, the user needs to close the app or client to change servers, which is weird and inconvenient. While it doesn’t have top-5 VPN speeds, BlackVPN does offer surprisingly high rates, and a stable performance, although it is dependent on the server and whether it is a mobile device or a desktop computer. In the tests performed, the peak speeds were fast enough to perform web activities such as browsing and streaming. On average, BlackVPN checks in with nearly 11 ms of latency, 70 Mbps download speed and 12 Mbps upload speed. Canada is one of the fastest servers that BlackVPN has to offer, but the performance and rates were not so great at other locations, such as Australia. Since the default encryption is the AES 256-bit one, which involves high overhead, high-end speeds are harder to achieve. And as mobile devices imply on-the-fly encryption, the slowdown is more evident when compared to desktop or stable gadgets. BlackVPN does not keep DNS or other traffic logs unrelated to bandwidth. However, the company keeps the user’s email address and payment history, for billing purposes. The encryption implemented is the military-grade AES 256-bit. One of the best and most pleasantly surprising BlackVPN offerings is the customer service, which definitely exceeds expectations. The responsiveness is impressive, with less than 15 seconds via their awesome live chat feature. All in all, BlackVPN offers email, snail mail, social media, and FAQ as customer help tools, in addition to the already mentioned live chat service.